Dr. Shyamnath completed her MBBS & MS Ophthalmology from JJM Medical College Davangare Karnataka. 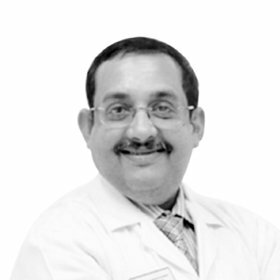 Dr. Somanath Shyamnath specializes in surgical procedures such as cataract, glaucoma, and other surgeries. He also specializes in all aspects of eye care, from the need for glasses to the diagnoses, management and treatment of complex medical and surgical eye diseases in his effort to provide the patients with the best of healthcare services.